The SMOK TFV12 Baby Prince Sub-Ohm Tank is the culmination of design elements from the industry-change TFV8 Baby Beast Tank and the current leading tank in its segment, the TFV12 Prince Tank. 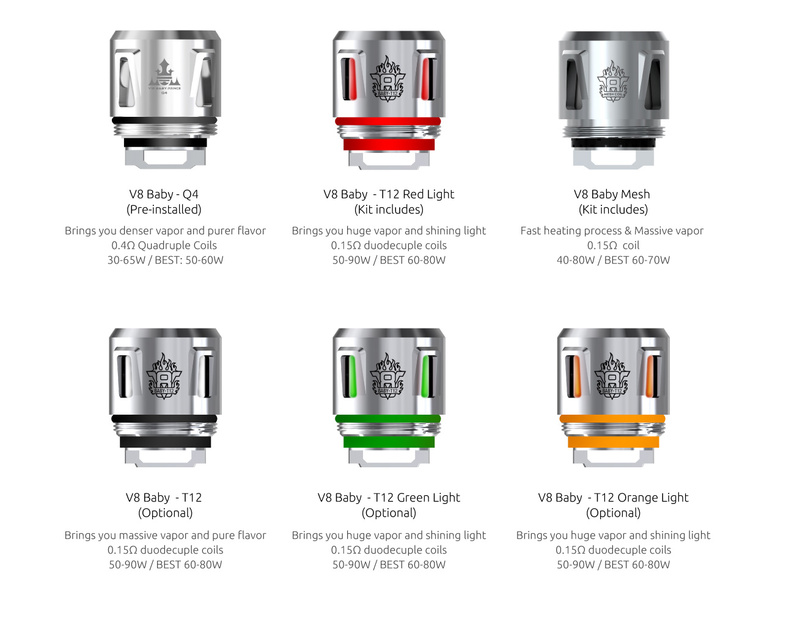 Included V8 baby-Q4 ,V8 baby-T12 red light coil and V8 Baby Mesh coil are compatible with baby beast coils, the new coils can produce denser clouds and purer flavor at the same wattage, which is an awesome improvement. These coils are newly designed, the light coil will emit beautiful light when you are vaping and the mesh coil has larger heating area to speed heating process. 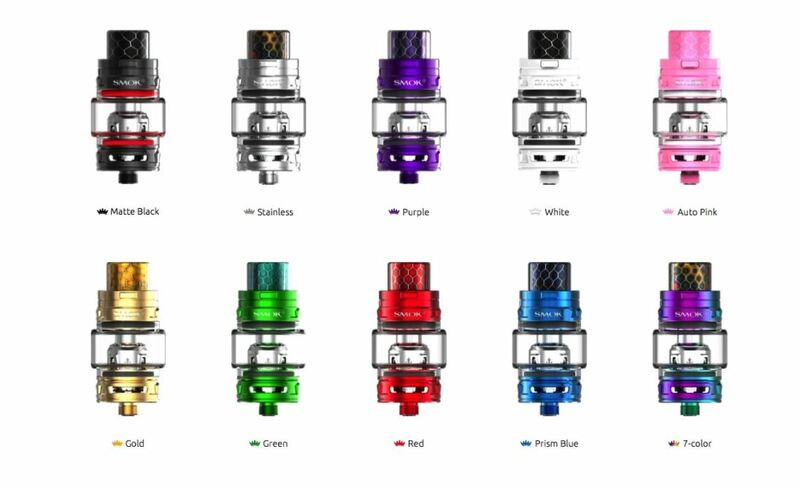 Besides, this tank employs bulb glass tube, which can enlarge the e-juice capacity to 4.5ml. 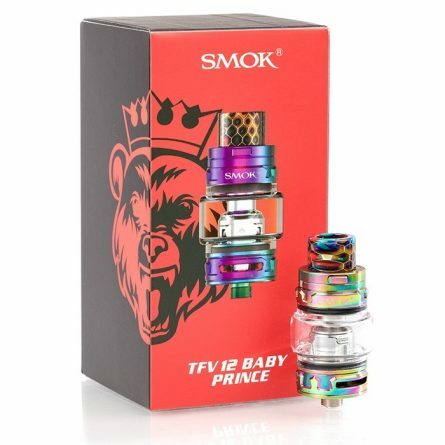 Every detail of TFV12 Baby Prince is the best guarantee for high-quality vaping. 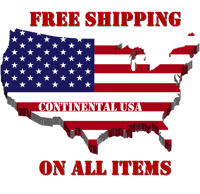 Innovation keeps changing the vaping experience.